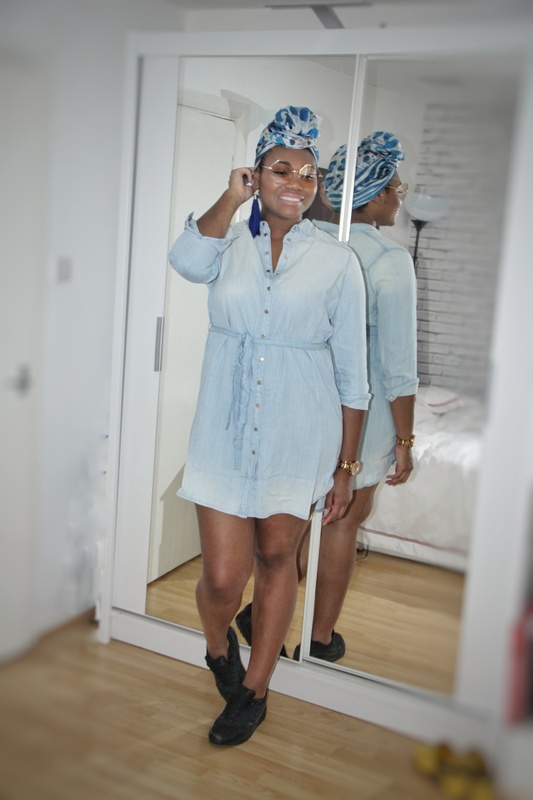 Hunting for a denim shirt dress!! 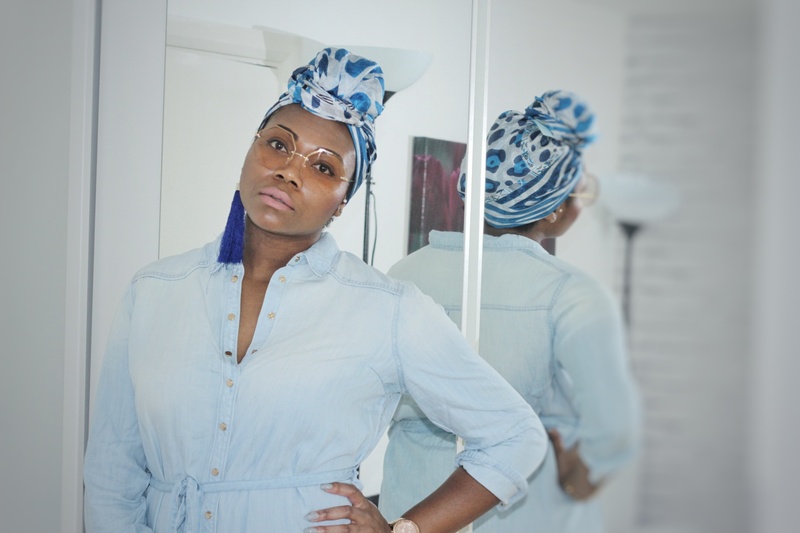 Each summer am always on the look out for the Ultimate denim shirt dress. Am pretty convinced that if or when I eventually find the perfect one for me I will keep it for the rest of my life. I am very serious because denim dresses never go out of style so you can wear it year after year …after year. 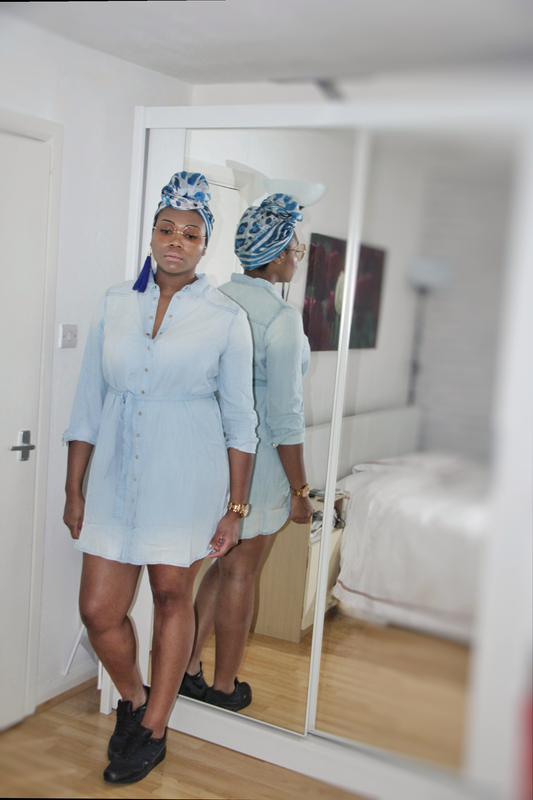 I recently bought this denim dress from River Island because I love that fact that it has popper front fastenings. I literally can’t stand doing up buttons and I certainly don’t have the patience to button a whole dress shirt. Between me and you …there is also something very satisfying about ripping poppers open 💪💪💪. This dress is from the plus range and I bought a Size 18. It is such a cool denim colour but it’s like am wearing my little sister dress 😩. YtwThis dress was sooo close to being the one but it needs about 4 inches to the length to work for me. The struggle is so real. When you are tall a mini dress can easily become Wini! At just £20 is cute dress would fit perfectly in any wardrobe and you can shop this look here . Thanks in advance. See you soon.